On Friday, May 5 Mt. Abraham Union High School hosted presentations by numerous organizations, creating a day-long, campus-wide event with a ‘personal safety’ theme for 400 students in grades 9-12. The fair, developed through the school year by faculty and students in partnership with the Youth Safety Council of Vermont, showcased safety knowledge from across the state. The safety fair presented more than 25 workshops, presentations and speakers indoors and out. Participants in the fair included the Vermont State Police presenting forensic crash reconstruction techniques; a motorcycle simulator shared by Ride Safe VT, and Sharon Huntley speaking about the tragic loss of her teen son, Spencer, in a distraction-related crash. 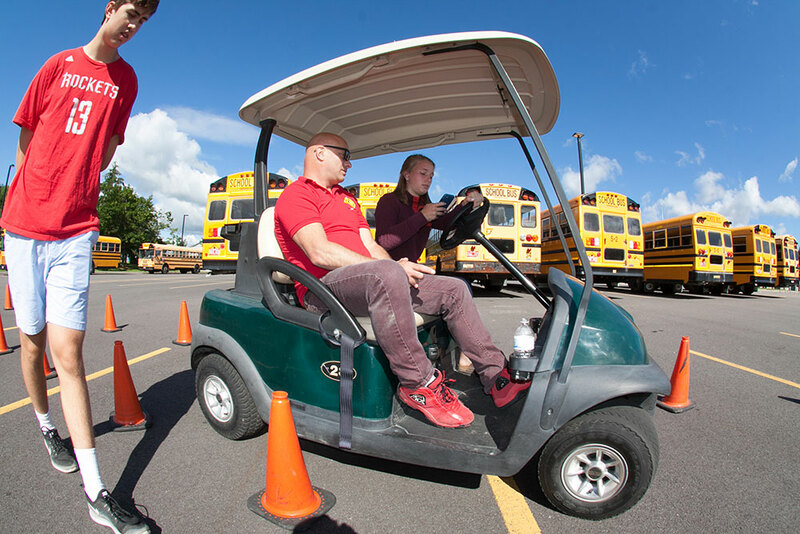 The Youth Safety Council presented ‘Turn Off Texting,’ with students driving a golf cart while texting to learn first-hand how dangerous distracted driving can be. Many organizations including the Vermont Department of Health, UVM Medical Center, Alive at 25, Vermont Fish & Wildlife Department, AAA Northern New England, AT&T, WomenSafe, Fire Pro Tec, Bristol Rescue, Bristol Police, and others presented information and interacted with students. 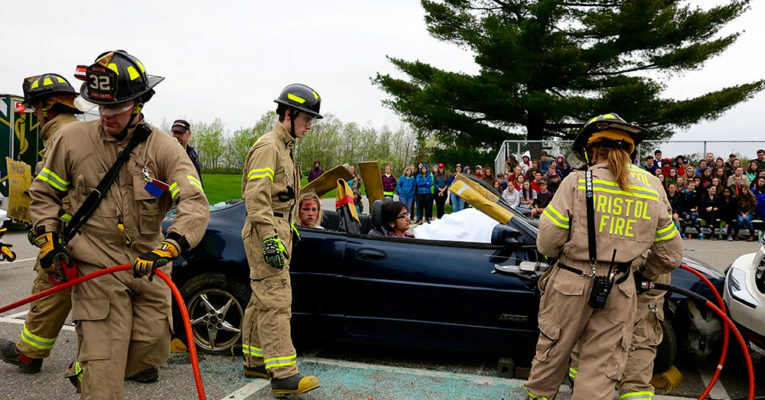 A mock crash was the central educational experience of the fair, presented by the Mt. Abraham students in conjunction with Bristol Fire, Police and Rescue Departments. With the assistance of Heritage Toyota, faculty, students and volunteers helped document the event to create the new online reference guide. 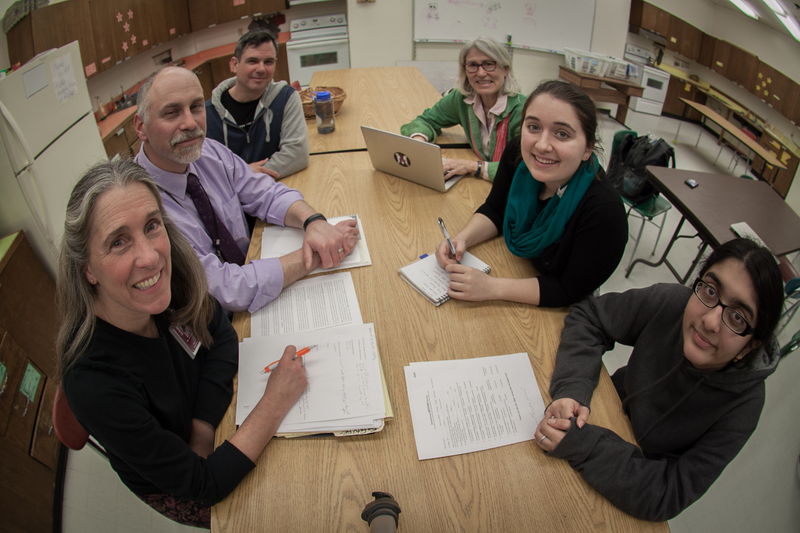 The new guide is intended to help other Vermont high schools produce similar safety fairs with confidence and easy access to many freely available safety programs. Photo: A mock crash at the Mt. Abraham UHS safety fair. Photo by Leeya Tudek. Free Advanced Driving Skills Class for Teens in Essex Jct.! Join Ford Driving Skills for Life’s Summer Tour in Essex Junction for advanced drivers training for teens. 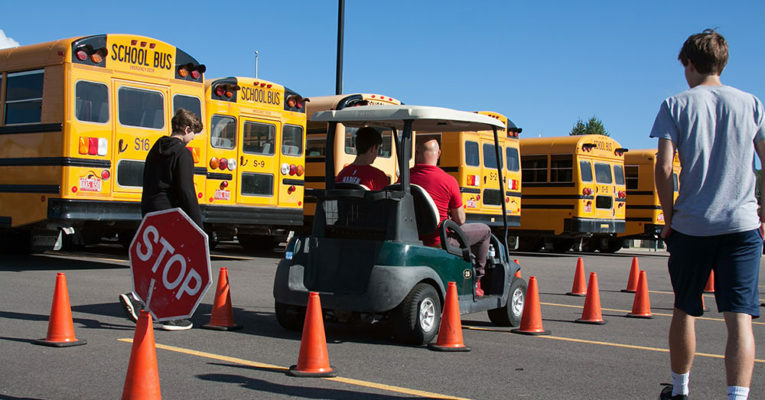 Training will help teens improve their skills in hazard recognition, vehicle handling, speed and space management, braking and stopping distances, reaction time and how to avoid the dangers of distracted and impaired driving. This course is intended for teens to learn these skills in a safe environment with professional instructors sitting right next to them. There is no-cost to attend this event. Space is limited, so register today for July 19 OR 20th, morning OR afternoon. 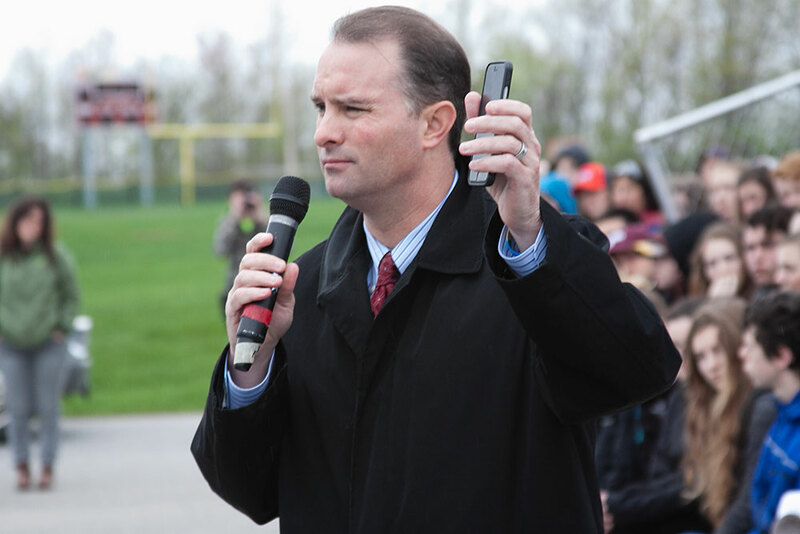 Heritage Toyota’s 5-Part High School Safety Fair Video Series Launches! Words & Video by Heritage Toyota. “On May 5, 2017, Heritage Toyota was proud to partner with Mount Abraham Union High School for their day-long Safety Fair. 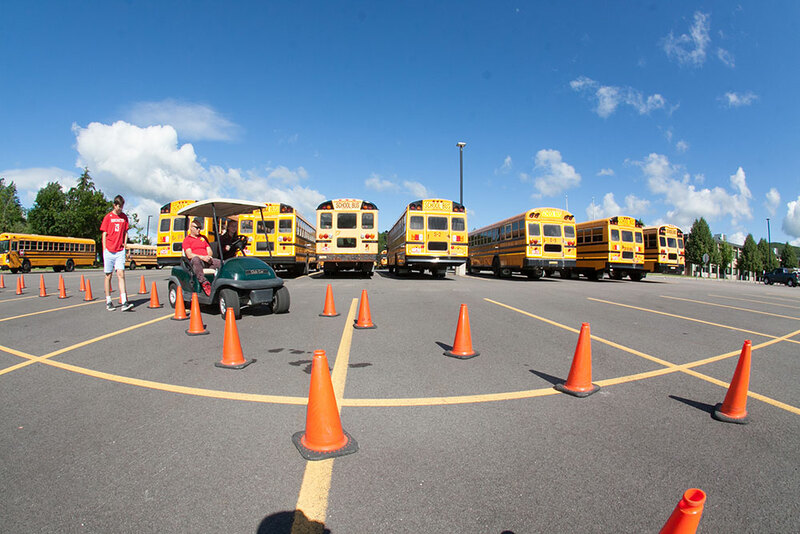 Students helped plan and prepare for months to host a fair with a wide range of safety topics, including driver safety. 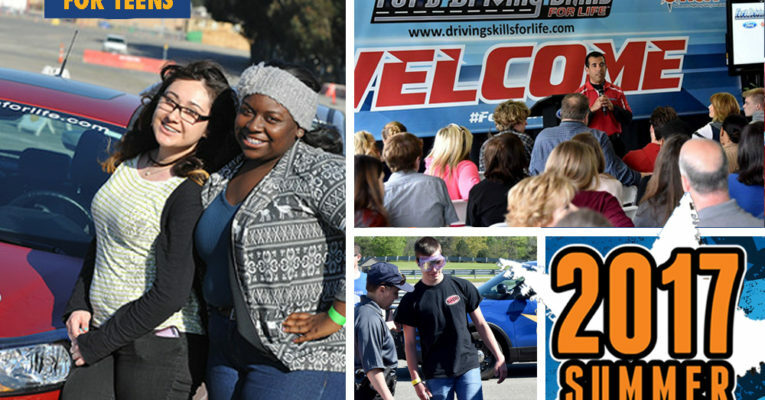 Free Advanced Driving Skills Class for Teens Presented by Ford in Essex Jct. Register to learn skills that aren’t taught in regular driver education classes — take a next step in skills building as a new driver! Please Vote (Every Day!) to Help YSCVT Make Young VT Drivers Safer! 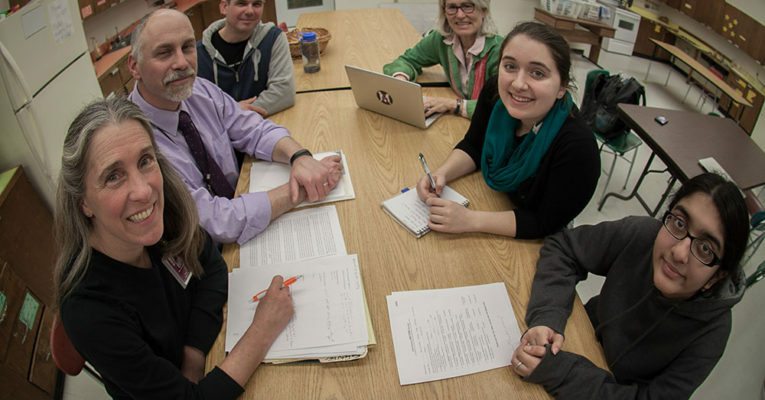 Thanks to the amazing energy and dedication of the Vermont Highway Safety Alliance and the staff of the University of Vermont Medical Center and Vermont Department of Health, a team that includes the Youth Safety Council of VT has a chance at grant funding for a statewide high school safety fair program. 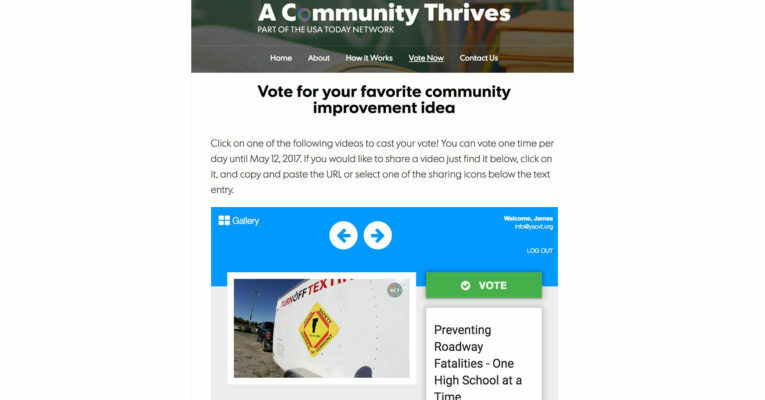 Please follow the link to cast your vote in support of this competitive effort — it requires a show of community support, and that would be you! Participants in the fair include Barrett’s Trucking, who will bring a ‘big rig’ to help young drivers experience the blind spots that the drivers of large trucks face. The Vermont State Police will present forensic crash reconstruction techniques. Motorcycle safety will be addressed by Ride Safe VT, and Sharon Huntley will speak about the tragic loss of her teen son, Spencer, in a distraction-related crash. The Youth Safety Council will present ‘Turn Off Texting,’ with students driving a golf cart while texting to learn first-hand how dangerous distracted driving can be, and AT&T will be there with their It Can Wait campaign, talking about the dangers of texting while driving. 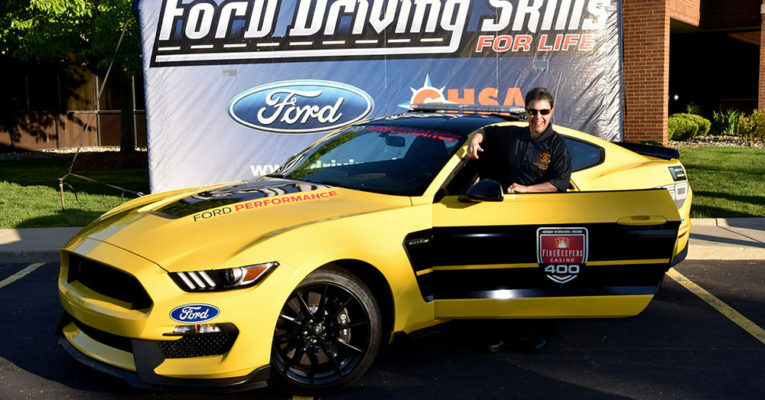 Teen race car driver Evan Hallstrom will be on hand to talk about the importance of safety belts. Many other organizations including the Vermont Department of Health, UVM Medical Center, Alive At 25, Vermont Fish & Wildlife Department, AAA Northern New England, WomenSafe, FireProTec, Middlebury College, Heritage Toyota and Ford, Bristol Rescue, Bristol Police, TextLess LiveMore and other community volunteers will be on campus to present information and interact with students. In addition to the VTLSP student group, students in the Mt Abraham senior civics class have stepped forward to help plan and implement the event, taking positive civic action in their school community.